YOUI Insurance is an international insurance company that was born in Queensland and has based its headquarters on the Sunshine Coast. An innovative leader within the insurance space, its growing team of over 1,000 employees are united by a passion to deliver an insurance service that puts ‘YOU’ (their customers) at the centre. 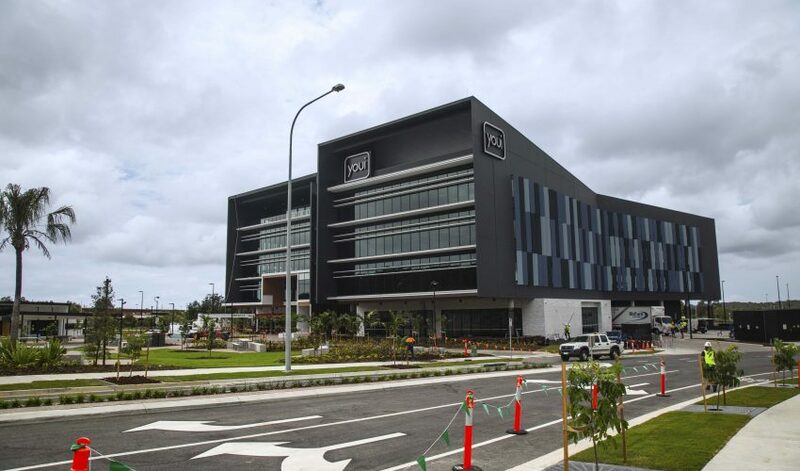 Commencing in October 2016, the $50+ million project has seen the YOUI global headquarters relocated from Kawana to the coast’s growth region, Sippy Downs. 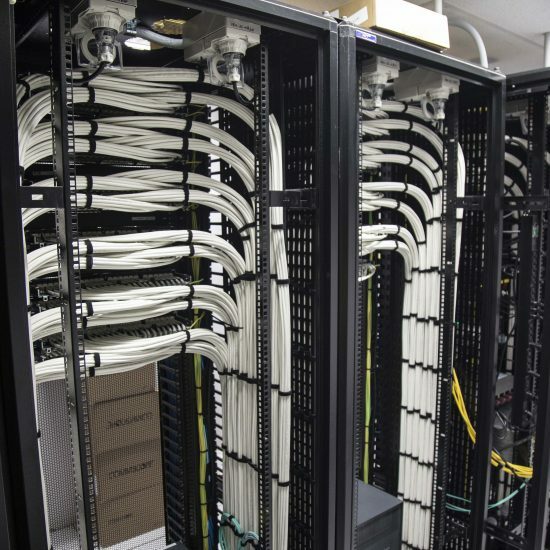 CV Services was contracted by Hutchinsons to deliver the full electrical design and construct for the project, which included the self-delivery of data and communications. 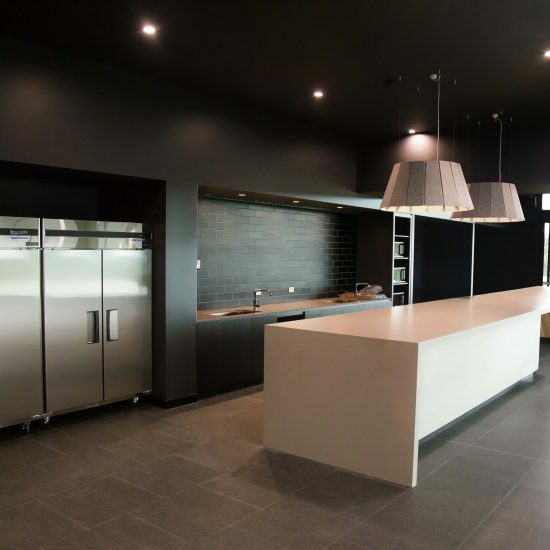 On site for over 12 months, the YOUI development was a key project for our Electrical Construction team with the Brisbane and Sunshine Coast teams joining forces to ensure delivery was on time and on budget. 35 x 10m car park pole lights. Our Electrical Construction team were proud to play their part in delivering YOUIs global headquarters and do their bit for the Sunshine Coast economy. YOUI Headquarters — CV Services Group from CV Media & Signage on Vimeo.